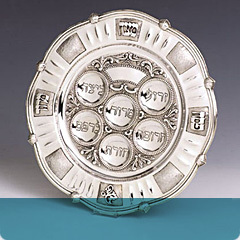 Our large selection of sterling silver gifts is yours for the choosing! 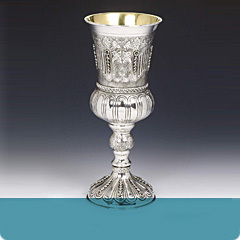 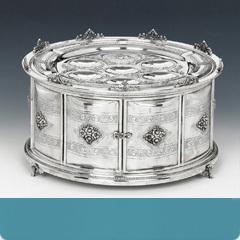 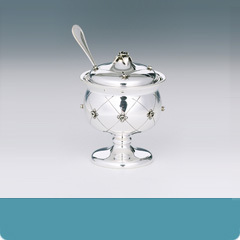 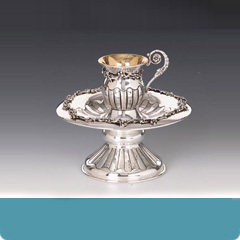 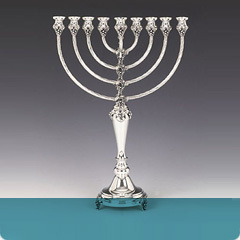 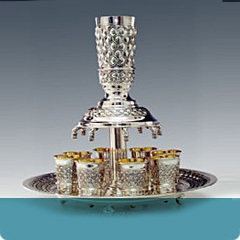 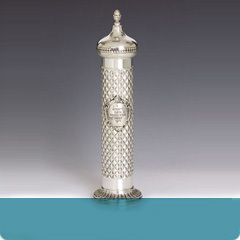 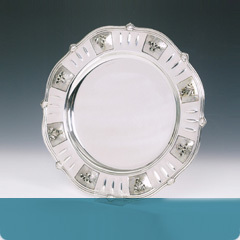 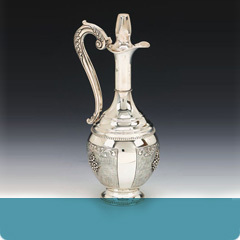 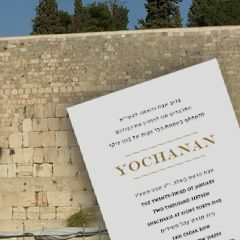 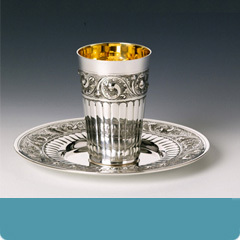 Start your chassan off with beauty of a silver Kiddush cup set, or a silver chanukah menorah, etrog box, seder plate or megillah case. 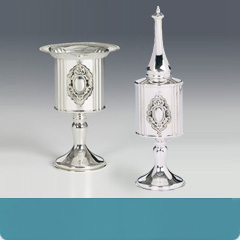 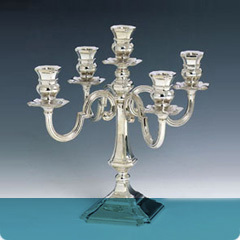 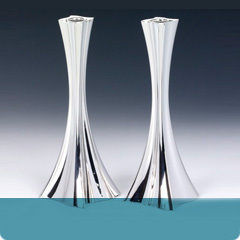 For the kallah a pair of candlesticks or candelabra with matching trays. 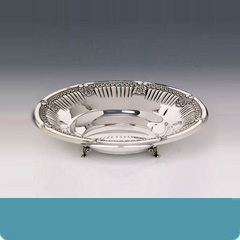 Plus, many other silver wedding gifts for the new home. 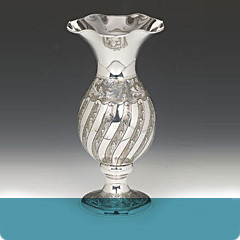 Our prices are hard to beat and our service second to none! 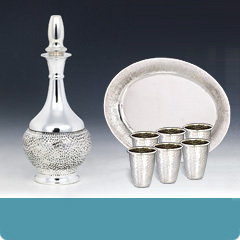 Come silver shopping! 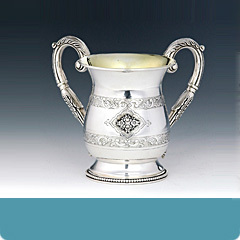 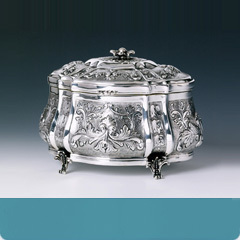 Browse these categories under "Sterling Silver Gifts"